As I gently placed a wreath on the grave of a soldier who fought in World War I, as part of an annual laying of wreaths ceremony at Arlington National Cemetery last December, I thought about the many American heroes who rest there. Several were leaders of the National Library of Medicine and its antecedents, and others had significant NLM ties. Here are a few examples. 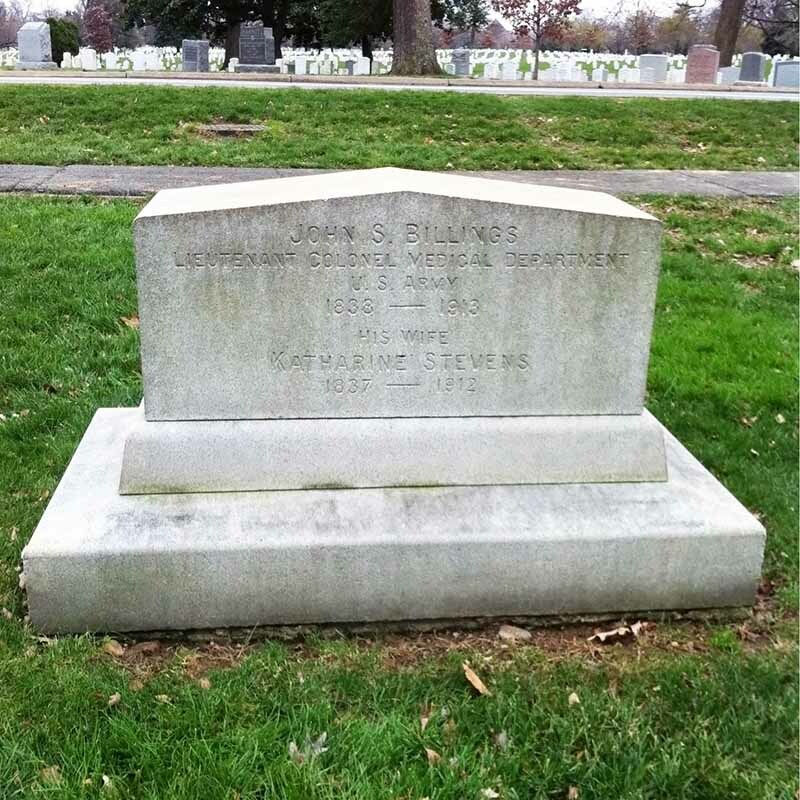 The first director of the Library of the Surgeon General’s Office of the Army (later NLM), John Shaw Billings served at the battles of Chancellorsville and Gettysburg. He led and revolutionized the Library of the Surgeon General’s Office of the Army from 1865 to 1895, and began calling it the national library of medicine about 80 years before it received that official designation. 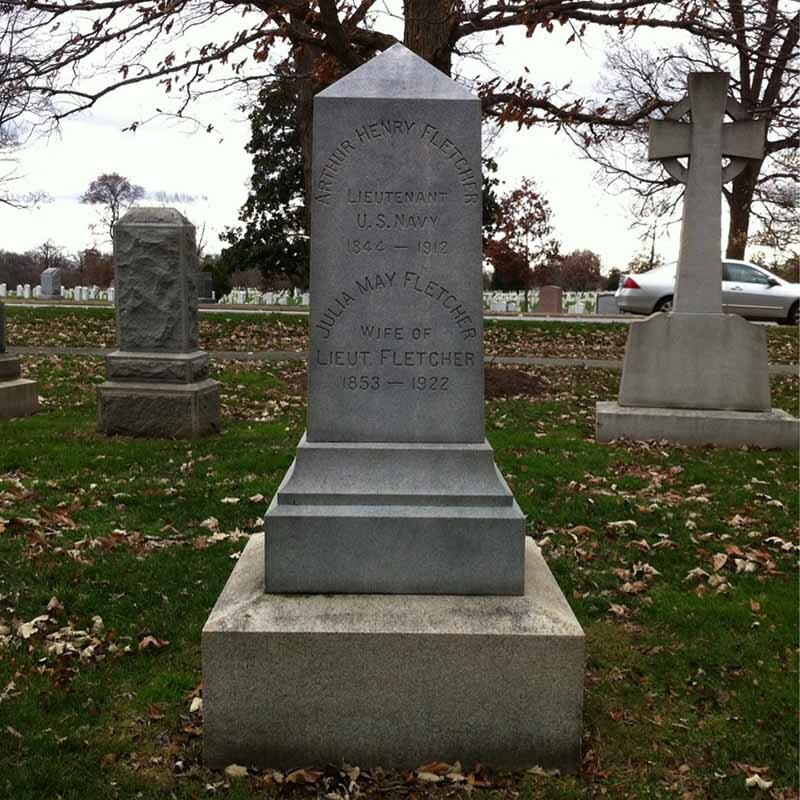 Robert Fletcher was principal assistant librarian from 1876 to 1912. He assisted John Shaw Billings in compiling the Library’s Index-Catalogue, the first volume of which appeared in 1880. He was an editor-in-chief of the Index Medicus. Despite 35 years of work on these bibliographies, Dr. Fletcher also contributed to the literature of anthropology and the history of medicine and was a recipient of many degrees and honors. 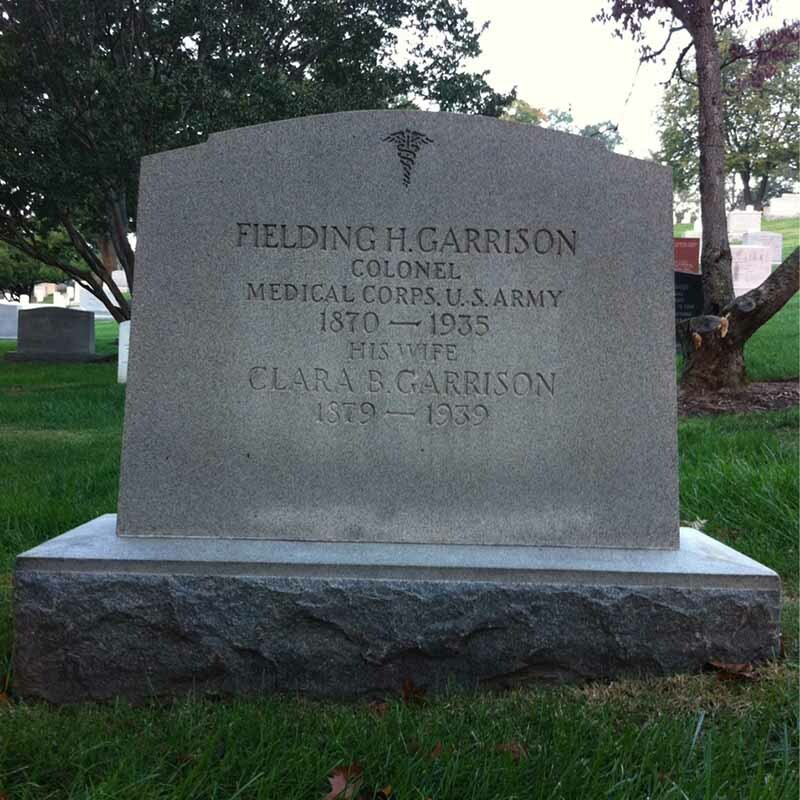 Fielding Garrison, who served as principal assistant librarian from 1912 to 1917, was an acclaimed medical historian, bibliographer, and librarian of medicine. His An Introduction to the History of Medicine (1913) is considered a landmark text in this field. Appropriately, Dr. Garrison’s portrait now hangs in the Incunabula Room of NLM’s History of Medicine Reading Room. 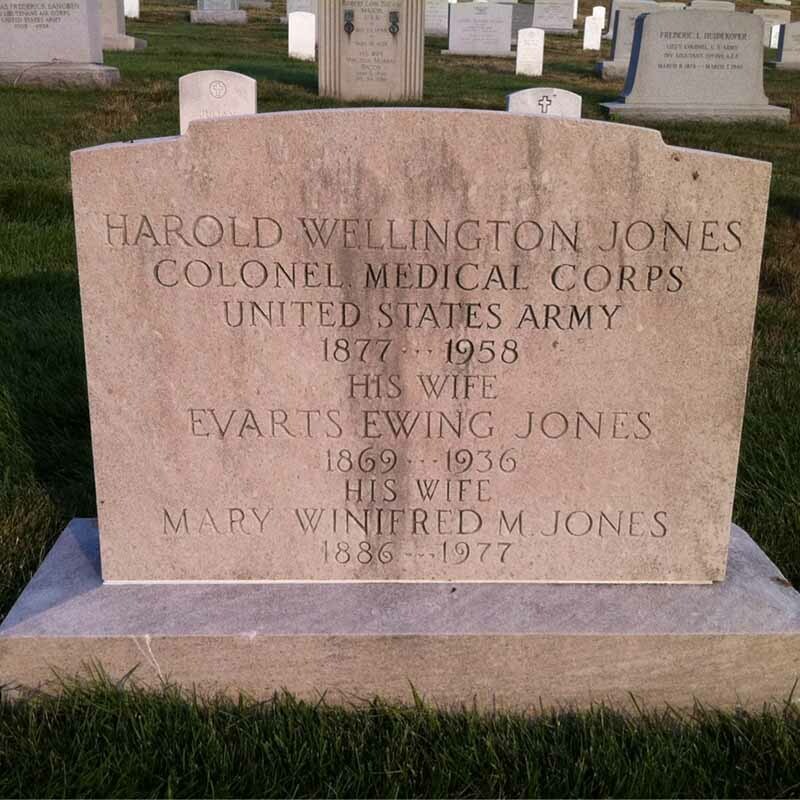 Harold Jones had a diversified career, serving as associate professor of orthopedic surgery at St. Louis University Medical School, and later becoming a colonel in the Army Medical Corps assigned to the Army Medical School, which was housed in the Army Medical Library and Museum Building. He also served as ship’s surgeon, commander of one of the largest hospital centers in World War I, the Beau Desert, in France, Secretary-General of the American delegation to an international congress of military medicine, and chief of the surgical services of several military hospitals. In 1936, Dr. Jones returned to Washington and the Army Medical Library to serve as its librarian and director until 1944. Michael DeBakey was one of the 20th century’s great pioneers of cardiovascular surgery. 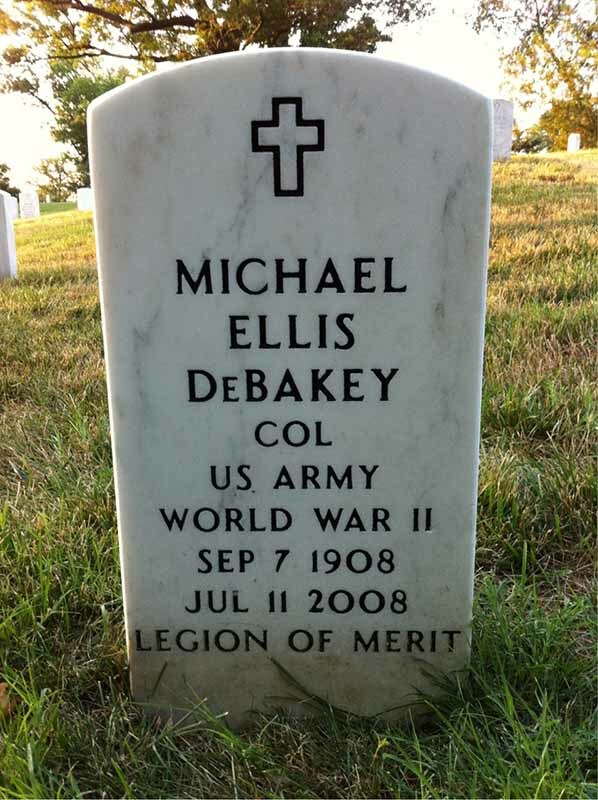 DeBakey served in the US Army during World War II and helped to revolutionize wartime medicine by supporting the stationing of doctors closer to the front lines. This concept greatly improved the survival rate of wounded soldiers and resulted in the development of Mobile Army Surgical Hospital (MASH) units during the Korean War. Among many other achievements, he also helped establish the Veterans Administration Medical Center Research System. What many may not know about this celebrated figure (whom medical historian Dr. Sherwin Nuland has said was, “without question, the greatest surgeon of all time”) was that he was one of the National Library of Medicine’s most stalwart supporters. Dr. DeBakey played a pivotal role in the creation of the Library in the 1950s and in the establishment of the National Network of Libraries of Medicine in the 1960s. A visionary member and chair of the NLM Board of Regents and other NLM advisory panels, the surgeon, innovator, medical educator, and medical statesman made countless contributions to the Library. A collection of his papers is part of NLM’s Profiles in Science archive, and the History of Medicine Division launched an annual Michael E. DeBakey Lecture in the History of Medicine in 2017, with assistance from the nonprofit DeBakey Medical Foundation. This year’s event will take place May 24 at 2:00 PM EDT, and will be live-streamed and archived for later viewing. While a US Senator from Massachusetts, John F. Kennedy teamed with Alabama Senator Lister Hill (for which NLM’s research and development building, the Lister Hill Center, is named) to craft and sponsor the National Library of Medicine Act. The legislation, enacted August 3, 1956, placed the Armed Forces Medical Library under the Public Health Service and renamed it the National Library of Medicine. A bust of former President John F. Kennedy graces the lobby of the main Library, Building 38. Arlington National Cemetery in Arlington, Virginia is under the jurisdiction of the Department of the Army. It is open to the public 365 days a year. The grounds of Arlington National Cemetery honor those who have served our nation by providing a sense of beauty and peace for its guests. The rolling green hills are dotted with trees that are hundreds of years old and complement the gardens found throughout the cemetery’s 624 acres. This impressive landscape serves as a tribute to the service and sacrifice of every individual laid to rest within its hallowed grounds. As I left the cemetery, I couldn’t help but remember the sacrifices of our own NLM heroes and feel grateful that somewhere in this sacred space another volunteer was laying a wreath on each of their graves.